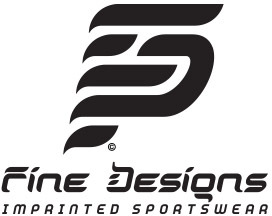 While most clubs in NorCal Premier Soccer are on the forefront of developing players and coaches, what is often overlooked is the development of referees. 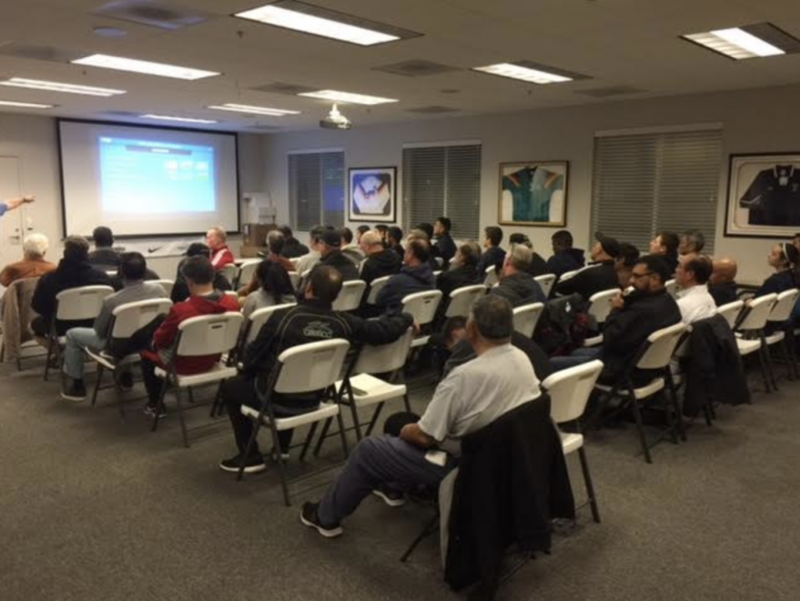 To be the best, players require training from the best coaches, but should also be officiated by the best referees, which is why NorCal began a series of advanced referee courses, starting last month with a clinic attended by nearly 60 officials at Mustang Soccer Complex in Danville. 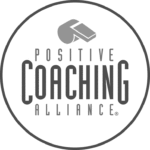 More courses are in the works, with one scheduled for March 29th in Cupertino, April 5th in Fairfield, and June 14th in Davis. The three hour, free of charge course splits its time evenly between a classroom session led by a national referee coach as well as practical exercises that are all based on the latest rule interpretations from FIFA. In the classroom, the referees are shown video and then asked to make calls based on what they saw before taking their lessons into action on the pitch. 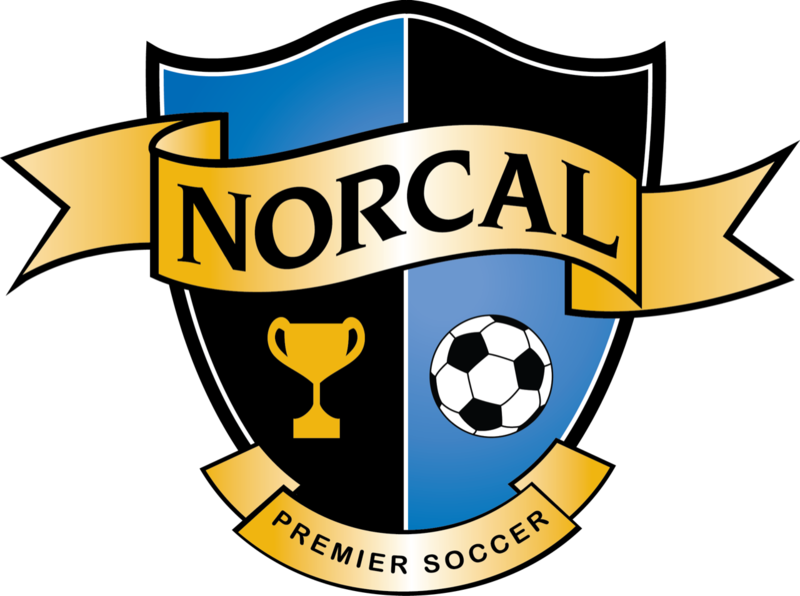 The program is all part of a bigger goal for NorCal to try and improve the level of the game in the state, with a stated object of one day having a referee from the organization take charge of a game at the World Cup.